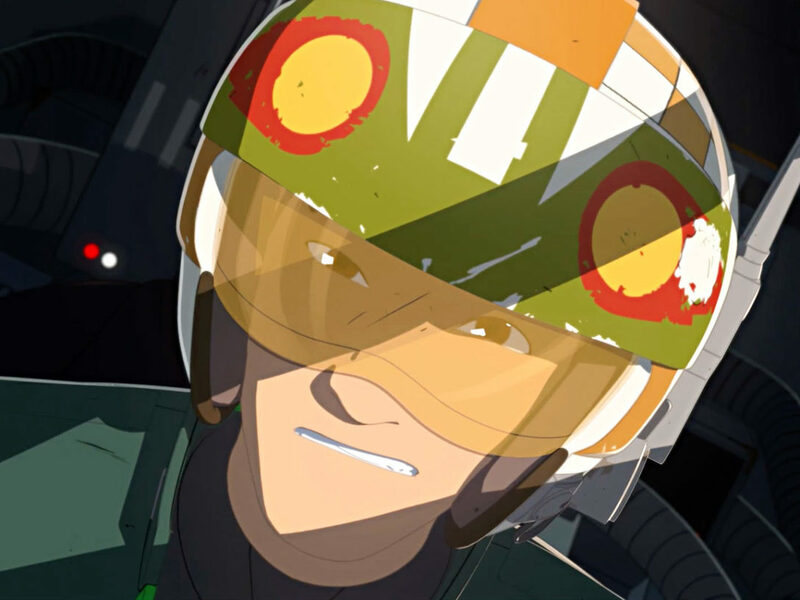 Get a closer look at the star pilots racing to the screen next month. You’ve already met Team Fireball. 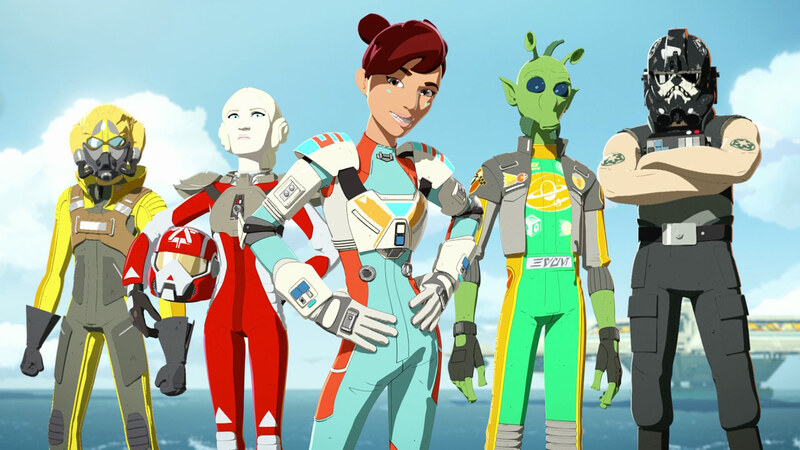 Now, we’re pleased to introduce you to the elite crew of pilots hired to serve and protect the Colossus platform in Star Wars Resistance. 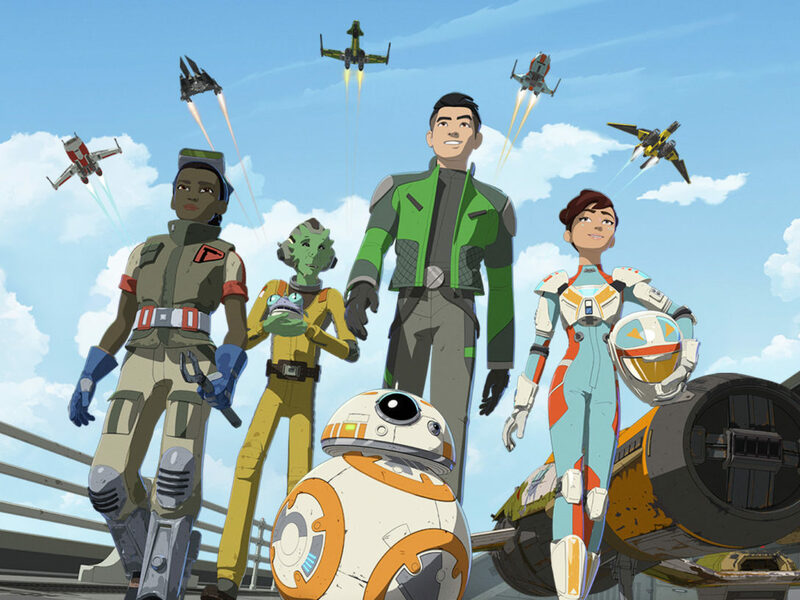 In their free-time, these hot-shot fliers race each other for accolades and bragging rights in the new anime-inspired animated series. 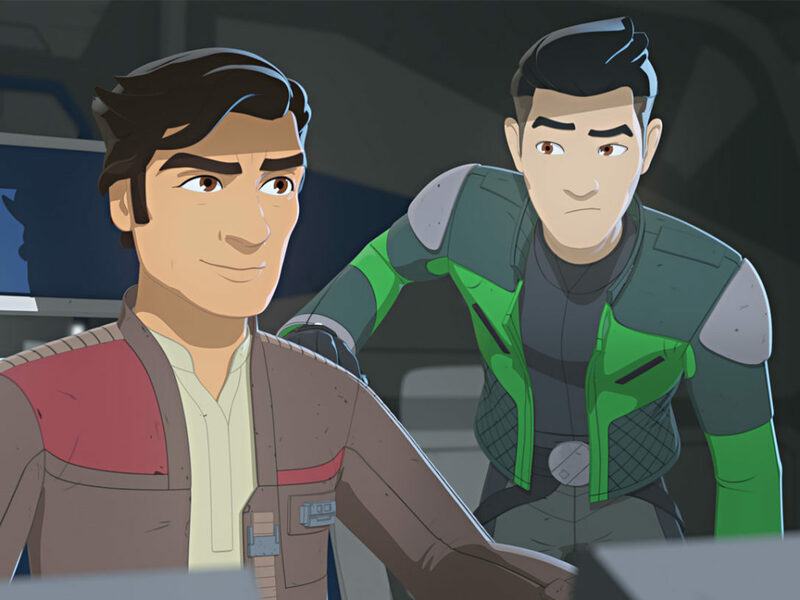 And in addition to pilot-turned-spy Kaz and the rest of the colorful crew keeping the Fireball in somewhat working order, you can learn all about ace pilots Torra Doza, Hype Fazon, Freya Fenris, Griff Halloran, Bo Keevil, and their ships with all-new entries in the StarWars.com Databank. 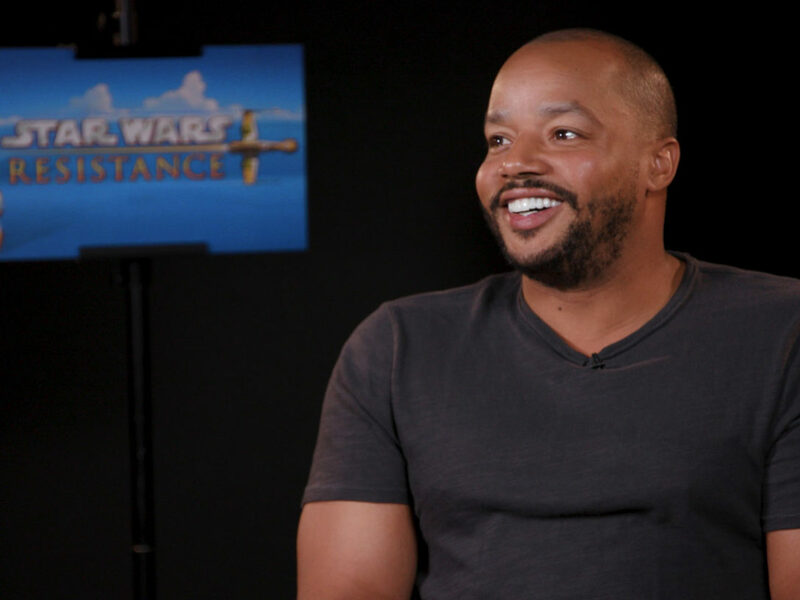 The one-hour series premiere of Star Wars Resistance will make its debut on October 7 on Disney Channel (10 p.m. ET/PT) and DisneyNOW. Two additional new episodes will be available via the DisneyNOW app and Disney Channel VOD.